Willoughby On The Wolds: last plot now released! 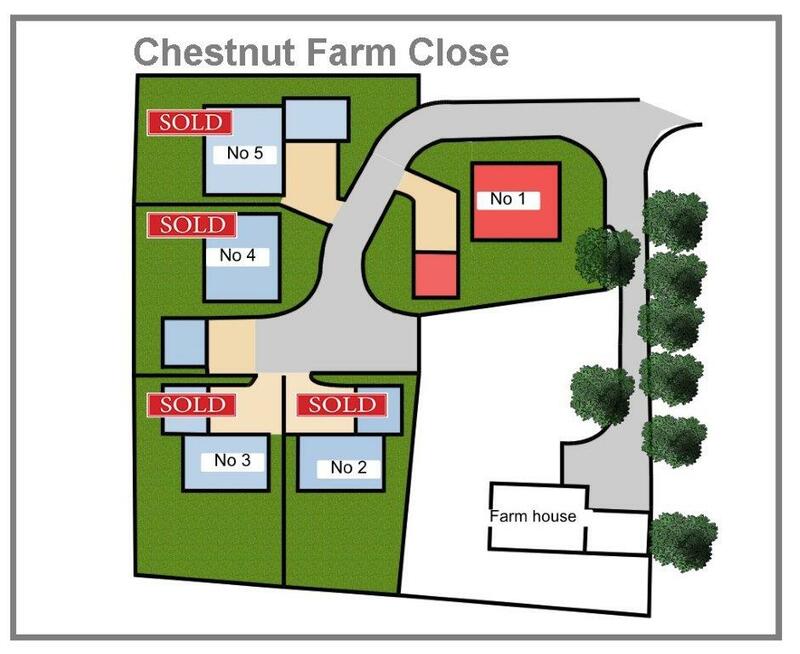 Number 1, Chestnut Farm Close, Willoughby On The Wolds, LE12 6SZ. 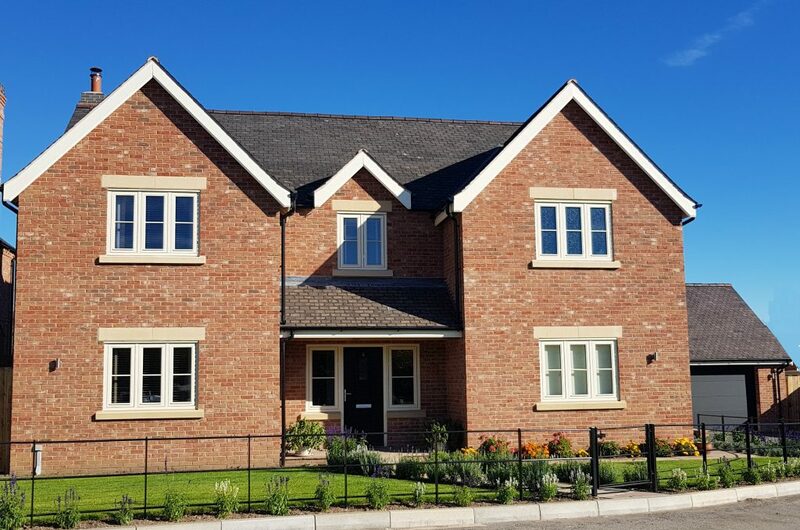 The final plot on this exclusive development. Feel the quality for yourself. Book a personal viewing with one of our advisors today.